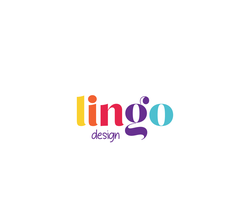 Website design, Website Development, Illustration, Artwork, Graphics and Multimedia. 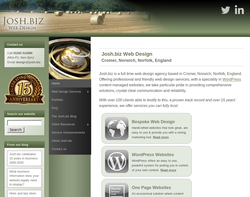 Josh.biz is a full time web design & online marketing company based in Briston outside Norwich, Norfolk, England. We design websites which get noticed; we offer professional web design with words written in plain English and a style tailored perfectly to your business. 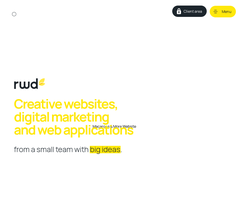 Web design and advertising agency. Web design, eCommerce and internet marking. Affordable web sites for small businesses, organisations and individuals. The key to great web design is understanding the user journey and enabling that path. 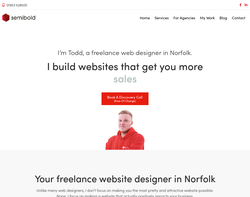 If you are looking for web design norwich we can help. TEN Creative works on all aspects of web design and development from e-commerce to e-learning. We take our branding expertise and design and create sites that get results. 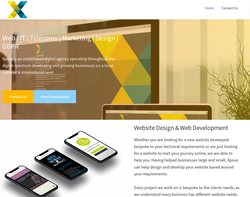 We are a rapidly expanding web design agency that is based in Wymondham, Norfolk. 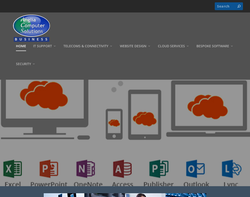 We are specialists in creating websites that build business for our clients. Visit our site for a free quote. 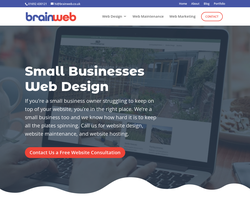 At BrainWeb we design websites for businesses and organisations across Norfolk. 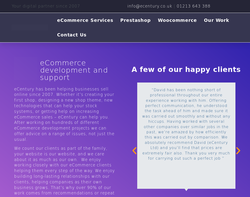 We work mainly with WordPress and Magento websites, but do take on other projects as well. We provide a range of fixed price web design packages aimed at small businesses and organisations, they start from £200 for a basic one page website popular with trades people and businesses with only one or two products to promote. If you have a larger range or more content to publish one or our WordPress packages would be ideal, and start at only £300. If you need an e-commerce solution then our Magento websites are the ideal choice. We are always delighted to meet our local clients around Norfolk, call us and we'll arrange a time to drive out and discuss your project. We like to take the time to understand your business and customers when designing your website, and work closely with you to ensure any graphical work complements your existing brand material. Your website should be an asset to your business, we work with you to create a bespoke website tailored to you and your business. 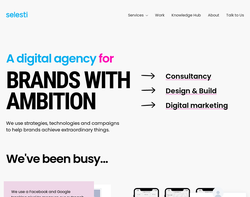 Watts Marketing Ltd are market leaders in the Marketing & Web design industry, therefore when we design a website we design it to convert new customers. Our marketing experts work alongside our website designers in order to give you the best chance in gaining new customers from your new website. Watts Marketing offer professional website design in Kings Lynn, Norwich and all other areas of the UK. RWD Click Ltd is a Norwich-based online digital marketing company. 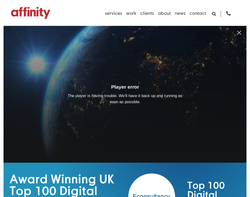 With 20 years experience in the industry, they have an excellent track record of competency in all areas of website design and development, and pride themselves on offering a straightforward, open and cost-effective service. 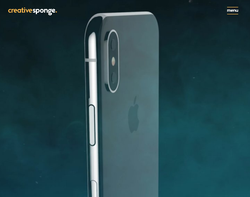 Their Digital Marketing Package offers the full range of online marketing services for a fixed monthly cost, leaving you to take care of your company while they take care of everything online. About Us At Xpose there is no doubt that we are a team that love what we do! 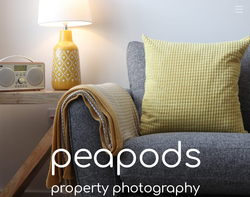 We have the passion and drive not to mention the experience but also a thirst for success and not just our own success but the success of our clients in their own endeavours whatever they might be. Our Job It is important to remember that at Xpose, we will always work with you and never against you! It is our job to take your vision and help turn it into a reality. Regardless of size, every business should have a website they can show off to the world! We promise to deliver a high standard in the quality of our work and in the services we offer. 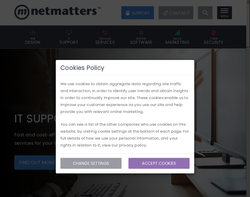 Driving your Digital Growth. 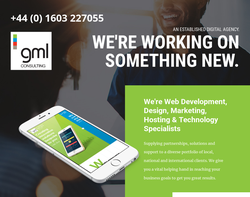 We’re your web design company, web development team and digital marketing agency all rolled into one very special integrated digital service.